My daughter loves bananas and peanut butter. She also loves eating regular ice cream (totally spoiled when she goes over her grandma's house). 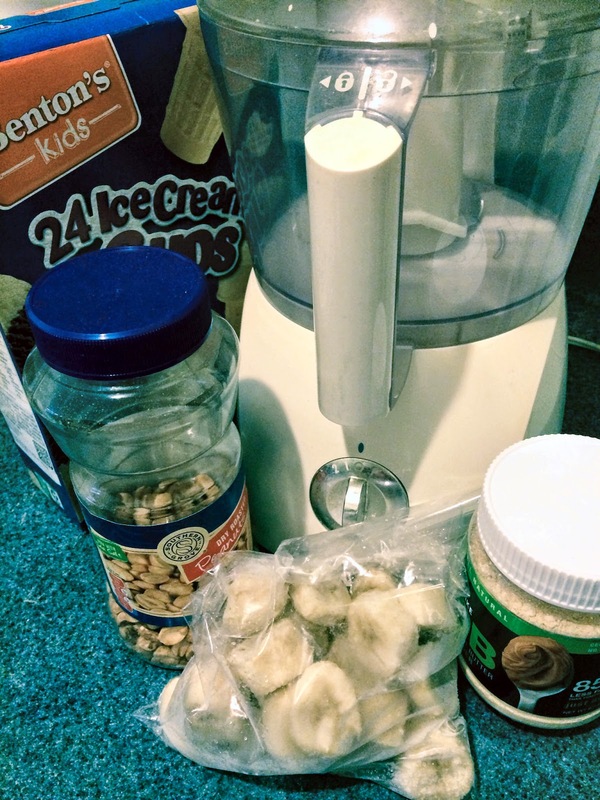 I wanted a healthy alternative to regular ice cream so I tried making ice cream out of frozen bananas like I have seen all over the place. I decided to bump up the favor by adding my favorite powdered peanut butter from Chike. Peel and slice bananas 1/4" thick. 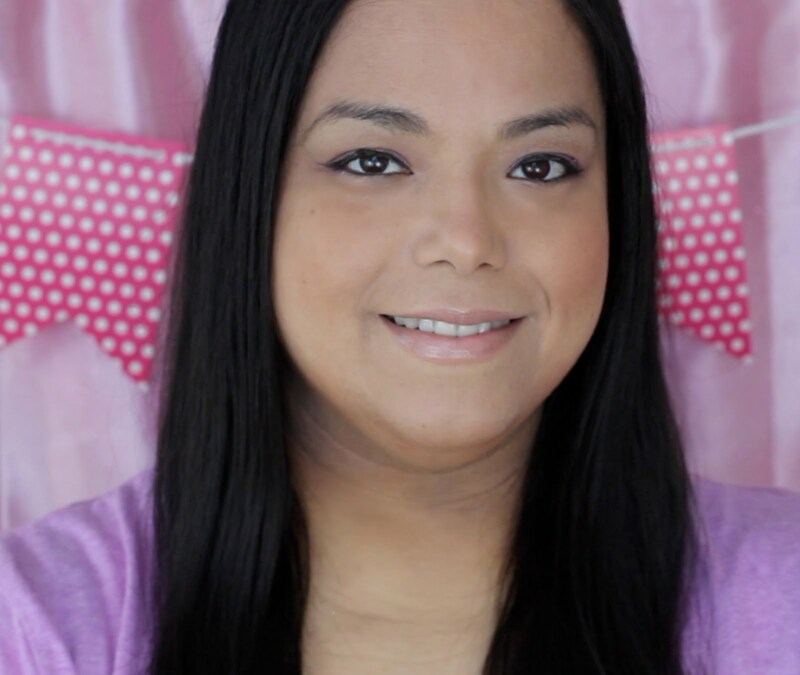 Place on a single layer of a flexible cutting board or cookie sheet with parchment paper. Place in freezer and freeze for at least 2 hours. 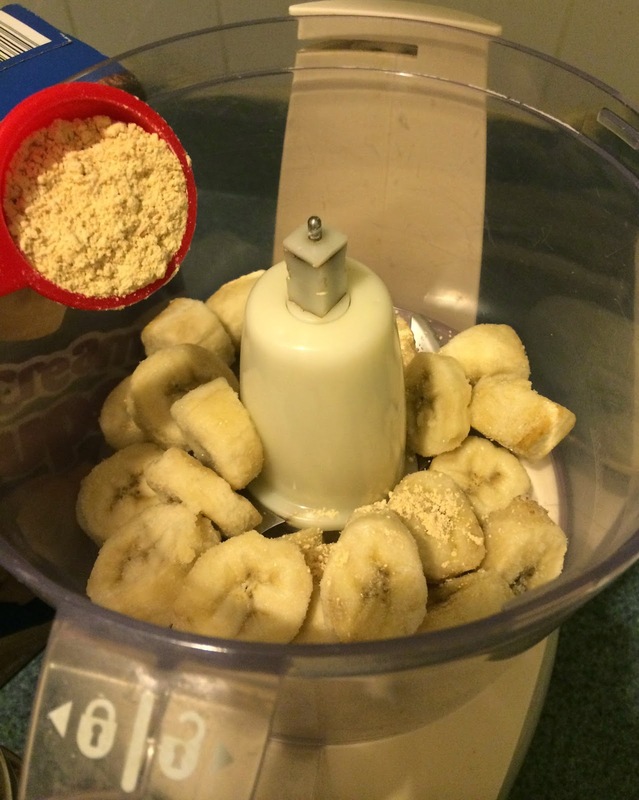 Place bananas and powdered peanut butter into a food processor. Scoop onto an ice cream cone and enjoy! That looks good!!! I will have to try that out! Wow, sounds amazing and very easy! Thanks for sharing! That looks really tasty! I never give my kids sugary treats....go ahead and call me a mean mom....they do....but I will always find either a sugar free or healthier alternative. I am pinning this for later! Perfect summer treat! Yummy! I need to make that this week! that sounds really good.. its not just a treat it could be a meal at every corner..
That looks great- would be a perfect treat for anyone! I love peanut butter too! That looks really good! 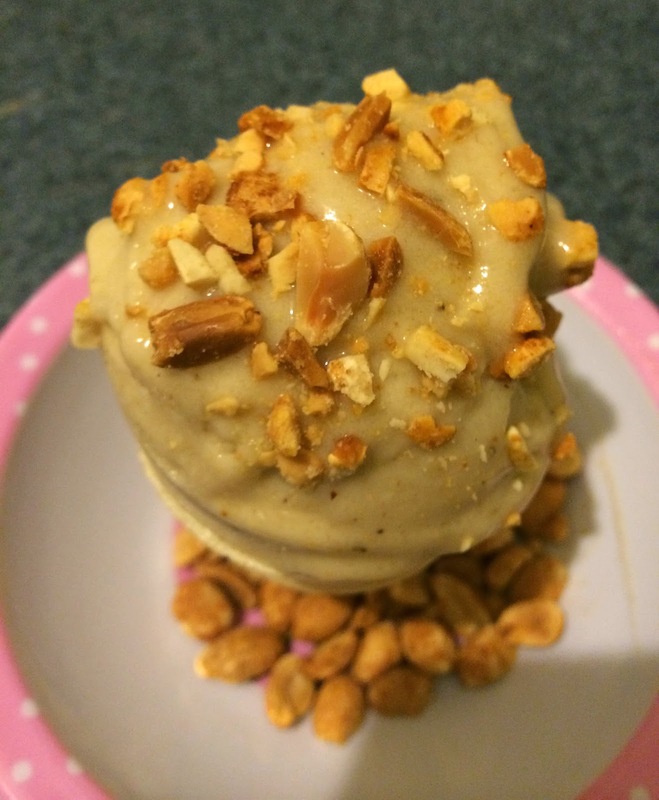 Banana and peanut butter in an ice cream is what I call a perfect combination. Love it! great idea, looks delicious! I like your idea, banana and peanut butter is a perfect combination. I will definitely going to try this. OMG! This Look Incredibly Yummy I Must Make For The Kids & ME!! LOL! This looks and sounds so good. I love peanuts and bananas. Thanks for sharing. Ok, I'm coming over to your house!!! 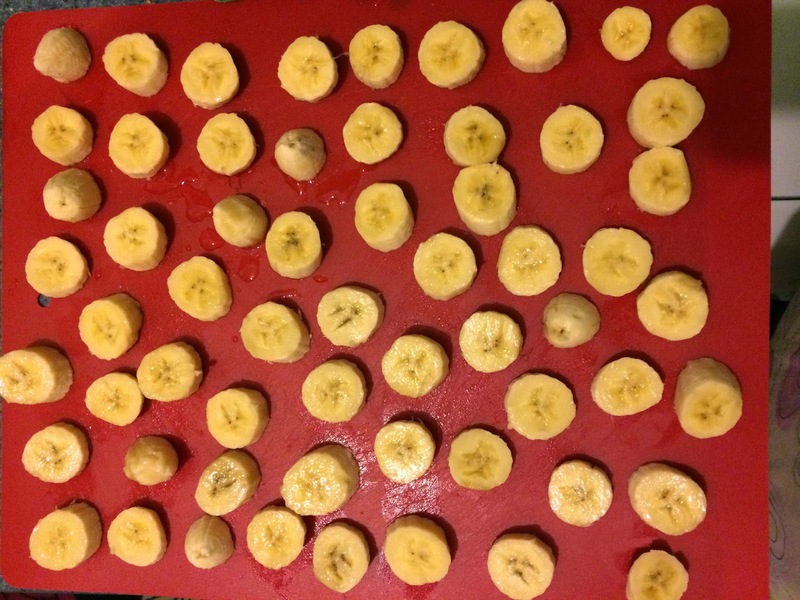 I love this because this a great way to use up your ripe bananas, The recipe is super simple to make and no one will ever know there are only two ingredients involved. 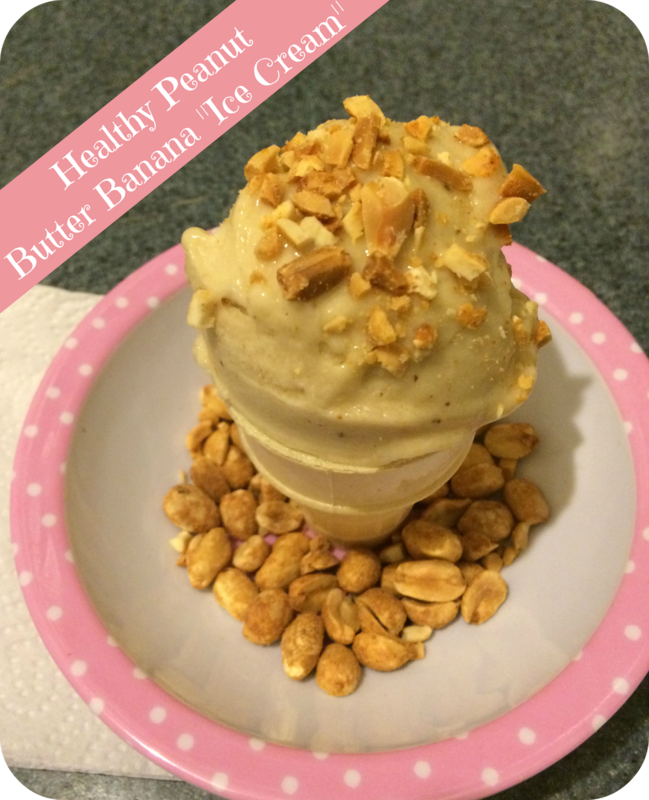 I don't like peanuts but banana ice cream... yum! Mmmm, such a delectable combination. I like the sounds of this! I know how good this one will taste because there is a selection like this on Dairy Queen. Wow! This looks really good! Sounds very easy to make. I never heard of powdered peanut butter before. Looks delicious. I love peanut butter and bananas. 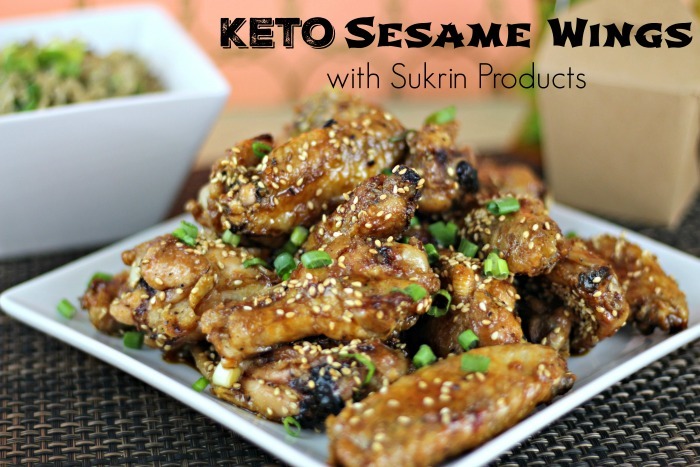 I'll have to try this out - yum! That looks sooooo god! I love that it is healthy, too! Definitely going to give it a try! Yummy, its nice to have healthy treats and enjoy sweet treats that are actually good for you. Thank you for sharing. That sounds so delicious and I bet my kids would love it. Pinned this! 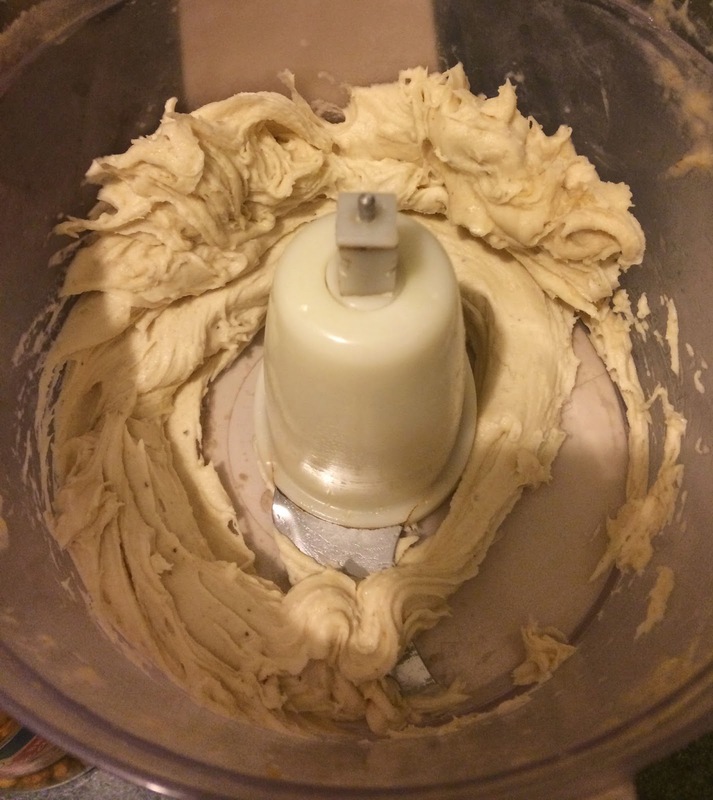 I had some homemade ice cream similar to that years ago and I've wanted to make it ever since. So THANK YOU! Peanut butter ice cream is so off the wall different. How delicious! And such a great subtitution for milk made ice-cream! We've made this and it is sooo good! Banana ice cream sounds so good. It has been so hot here lately. looks good. does it work with regular and not powdered peanut butter too? This looks so good. My son would love this. Oooh! That looks so creamy and delicious! I know I would definitely enjoy this! Oh my goodness! This looks and sounds amazing! Id love to try this flavor!! This looks really really good. Even though I am not a huge fan of nuts this still looks amazing.